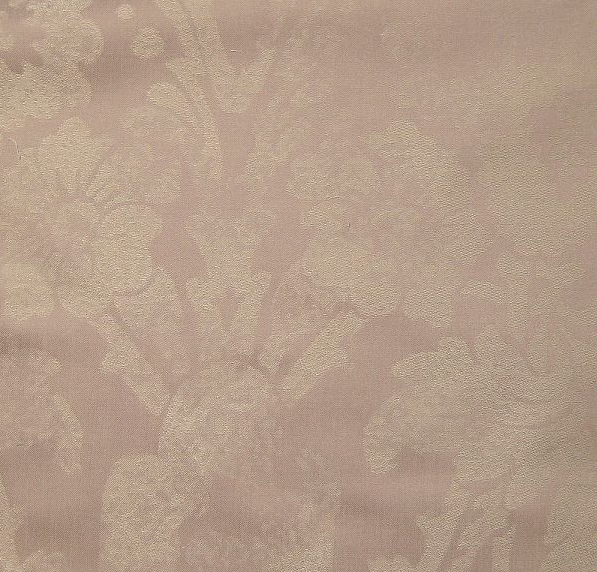 Elegant baroque style jacquard duvet cover, shams, and sheets for the traditional home. Select Baton Rouge in cognac, birch or niagra midnight or golden mushroom (New Color). 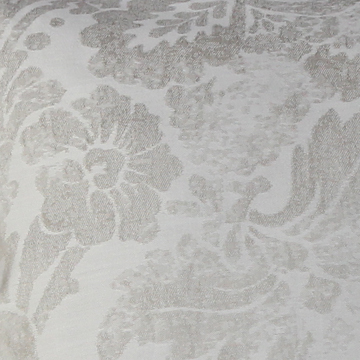 You may also combine BATON ROUGE jacquard bedding with JULIA solid sateen bed linens by SDH. ***SDH does not accept returns of opened packages. Therefore, please request a swatch if you are uncertain as to the color or texture of the linens. 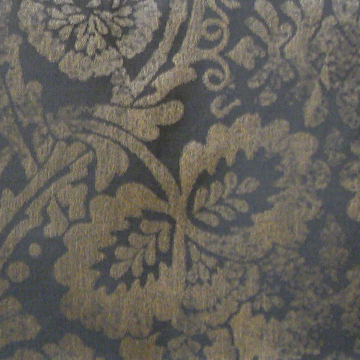 Fabric swatches are available for $7 each. Cost of swatches is deducted from your order. Return to SDH Fine Linens or Traditional Duvet Covers. Supreme Queen Duvet Cover 94"x96"
Supreme King Duvet Cover 106"x94"
King Fitted Sheet 76"x80"x13.5" or Cal King 72"x84"x13.5"
Supreme Queen Fitted Sheet 60"x80"x17"
Supreme King Fitted Sheet 76"x80"x17" or Cal King 72"x84"x17"